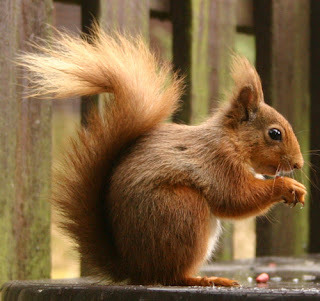 Squirrels collect and store during the summer when food is plentiful, to help them through the long winter when food is more difficult to find. Similarly with collectors, they look for pieces in times of plenty, so they can admire and enjoy their collection during the difficult times when time, money, space and suitable pieces are hard to find. Having determined these basic essentials, it is then a personal matter. The taste of the collector may lead to watches or clocks, china teapots, or innumerable other things. The lucky acquisition of an admired piece may lead to a determination to get more of the same, or at least to start a quest to find out what the admiration is all about. The Rarity4u website has many helpful guides and tips to help the beginner and seasoned collector alike. The information we publish is intended to help the collector in a number of different ways, including, dating the piece, clues to the original maker, and where possible some background history of the maker. It is not possible in a single website to give detailed information about every aspect of antiques and collectables along with the practicality of the time needed for research, writing and publishing the information. However we do publish articles regularly, so bookmark Rarity4u and remember to check back frequently.